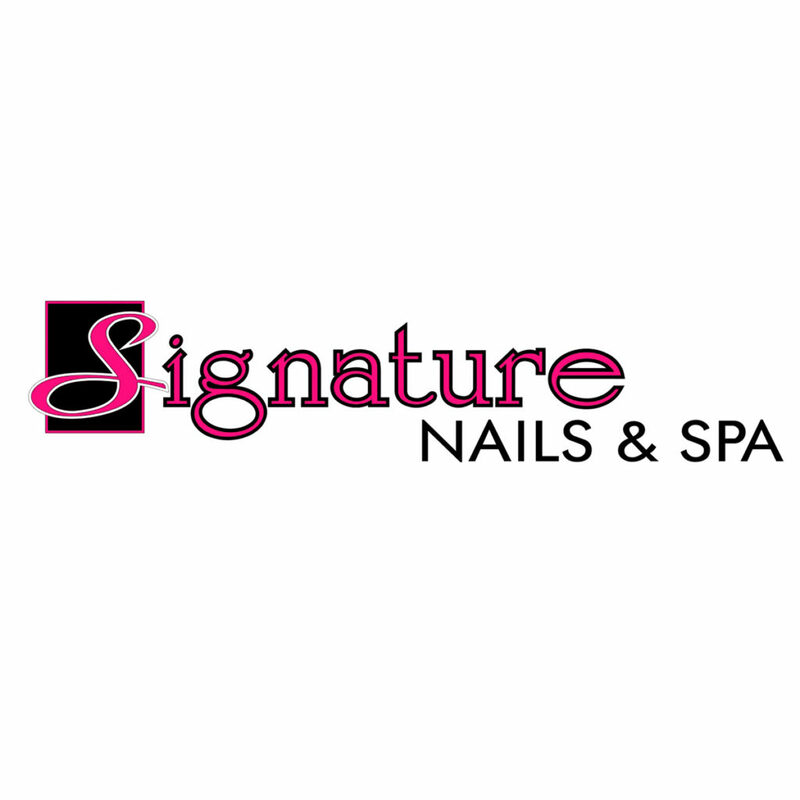 At Signature Nails & Spa you will find premier Day Spa quality manicures and pedicures. These services and more are offered in one of the cleanest and most relaxing environments in the Triangle, with reasonable prices to boot. Choose from a huge variety of flavors and polishes, then sink into one of our luxurious chairs and enjoy a complimentary glass of wine to your needs. Our goal is to leave client feeling stress-free and rejuvenated by the end of our visit.